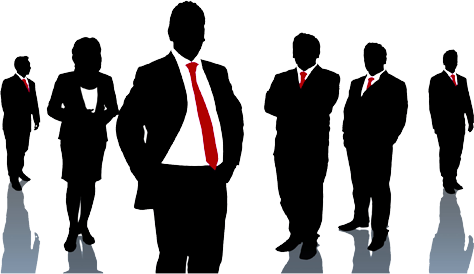 Octalsoft’s core team of IT professionals have worked in leadership role with global IT companies. The team brings together vast experience, exceptional skills and the insight gained from years of proven hands-on capability of delivering complex IT projects. Made up of senior executives, certified professionals and talented people who are always “thinking out of box”, our team brings together exceptional skills and invaluable experience gained from years of proven hands-on capability. We believe in ‘Keeping IT Simple’. Each of us is excited to take on new challenges in solving business problems by leveraging simple technology solutions. Armed with cutting edge technology and proven delivery methods, our team utilizes latest thinking in delivery of valuable ideas and solutions to meet client’s business goals and objectives.